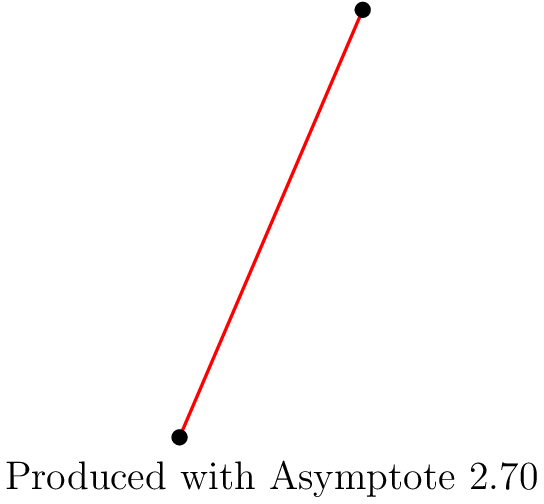 Asymptote is a powerful vector graphics language designed for creating mathematical diagrams and figures. It can output images in either eps or pdf format, and is compatible with the standard mathematics typesetting language, LaTeX. It is also a complete programming language, and has cleaner syntax than its predecessor, MetaPost, which was a language used only for two-dimensional graphics. 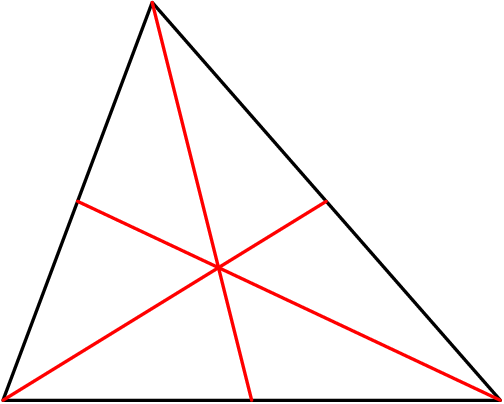 In a sense, Asymptote is the ruler and compass of typesetting.